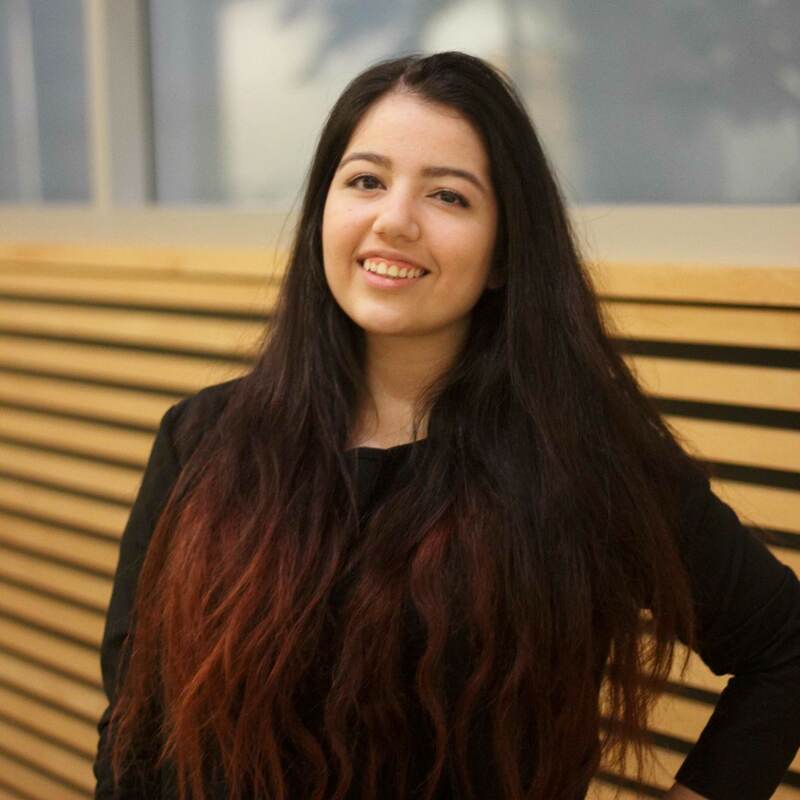 Noor is a third-year student in Chemical and Biological Engineering who is currently in Co-op until January 2019. She is a co-lead of the Green Joule team in Envision. She works along her team members to create optimal and cost-effective growth conditions for Algae to obtain higher lipid and sugar content in hopes of improving biofuel’s feasibility. Noor has always been interested in the field of clean energy and worked on several projects that promote environmentally-sound solutions. Her combined passion for renewable energy and biology inspire her to remain dedicated to the team and contribute to the research and experiments conducted, believing one day it will make a difference.